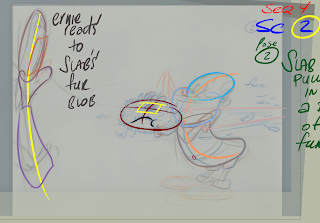 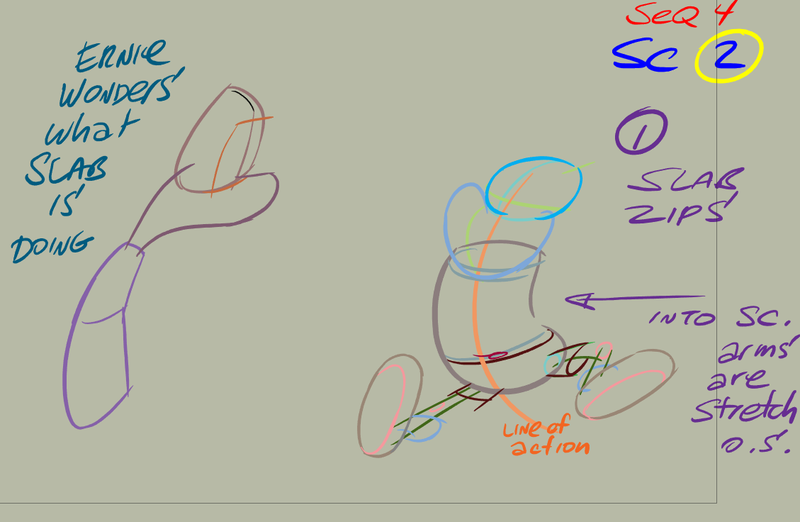 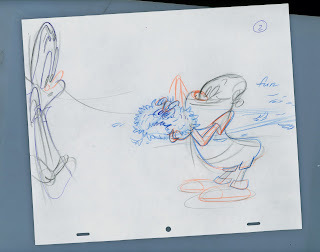 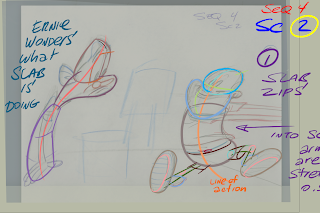 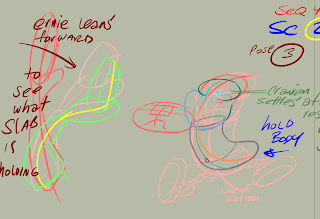 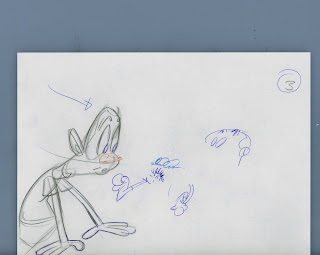 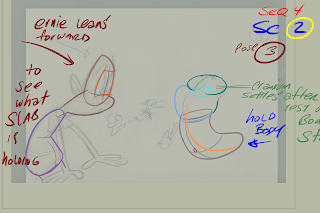 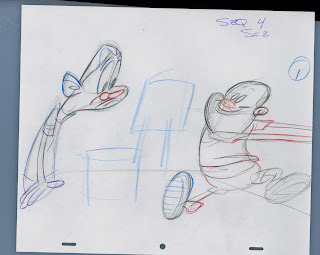 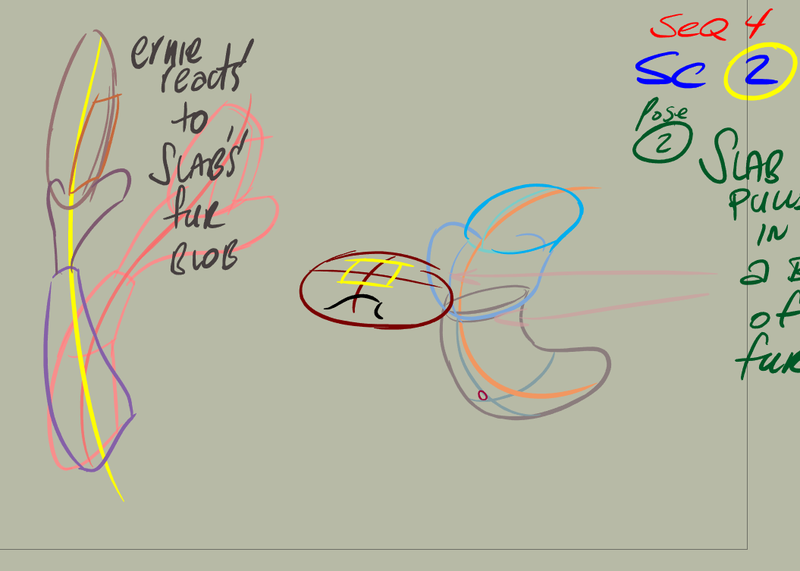 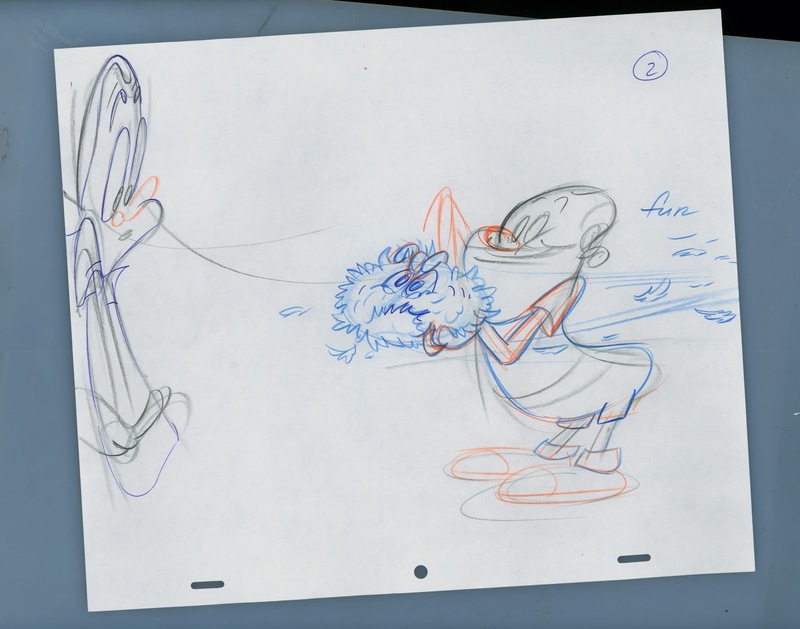 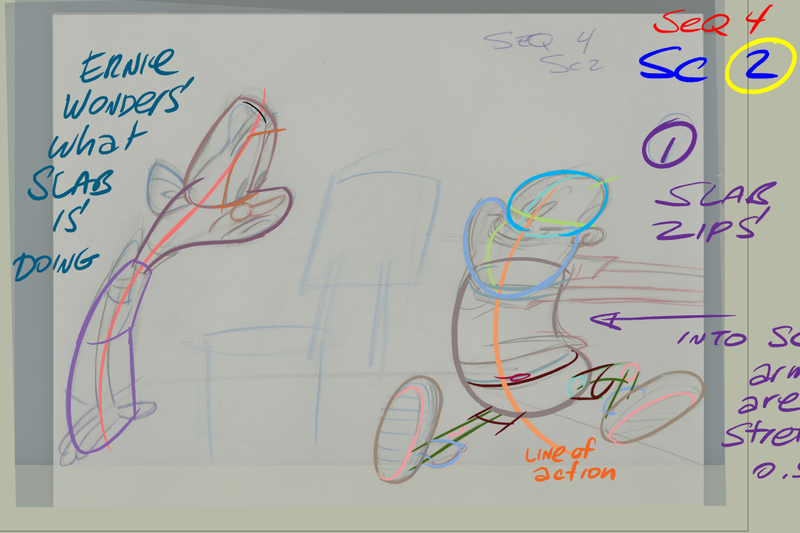 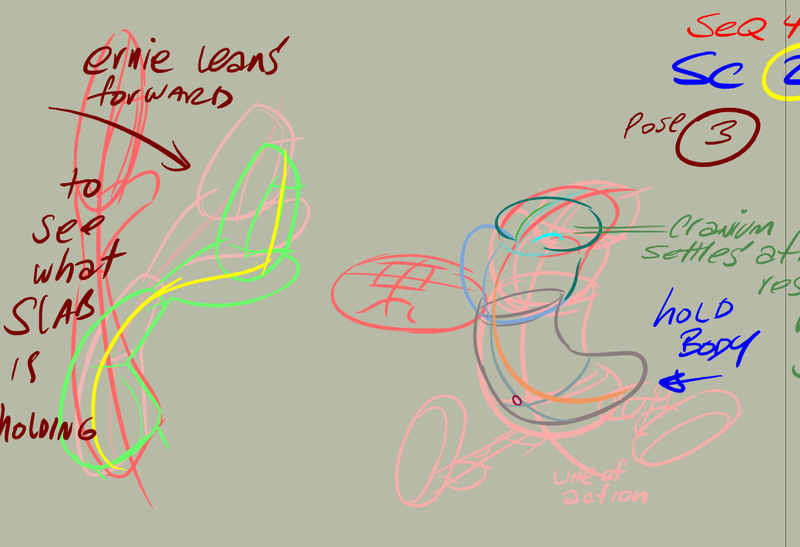 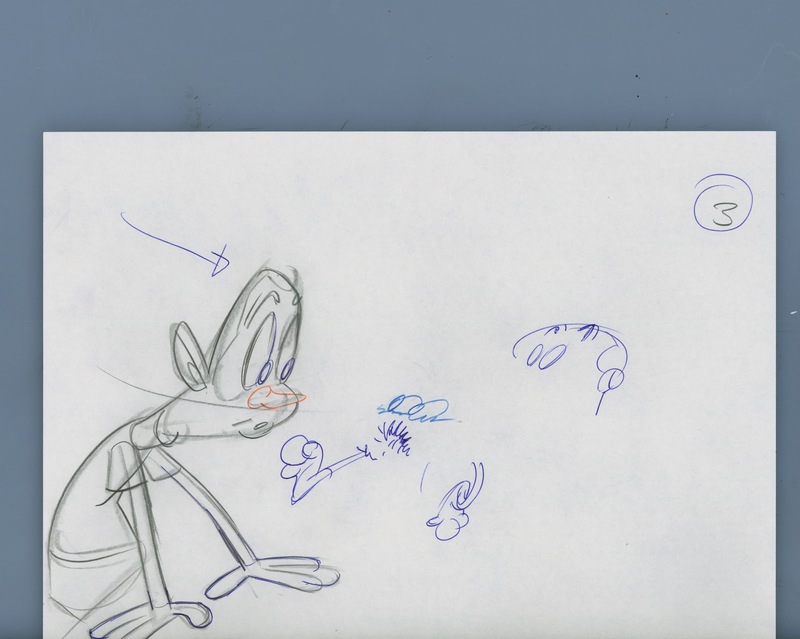 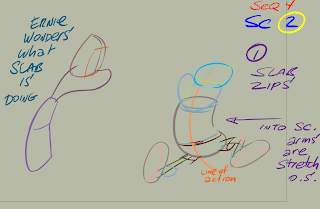 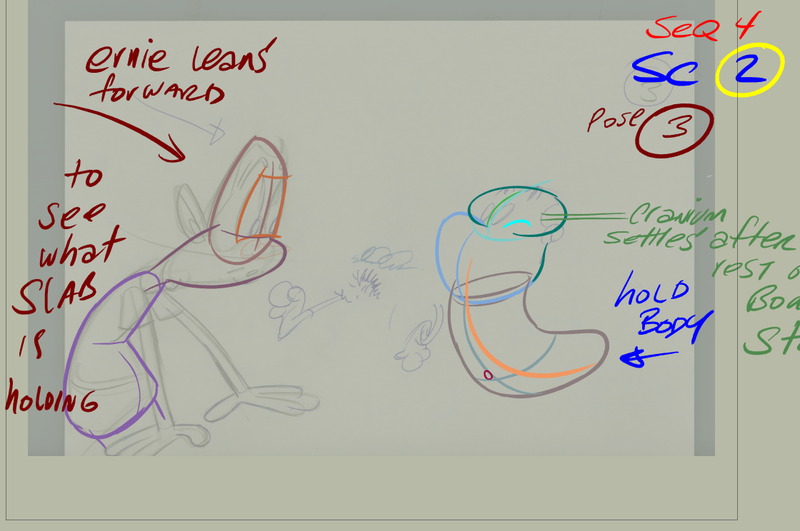 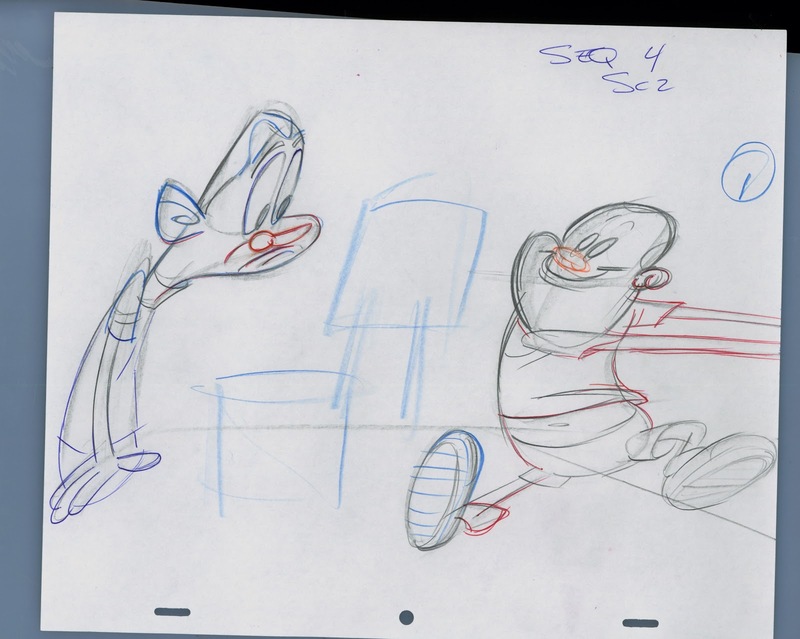 Before inking, (or animating or anything else) it helps to understand the larger forms that are controlling the action. 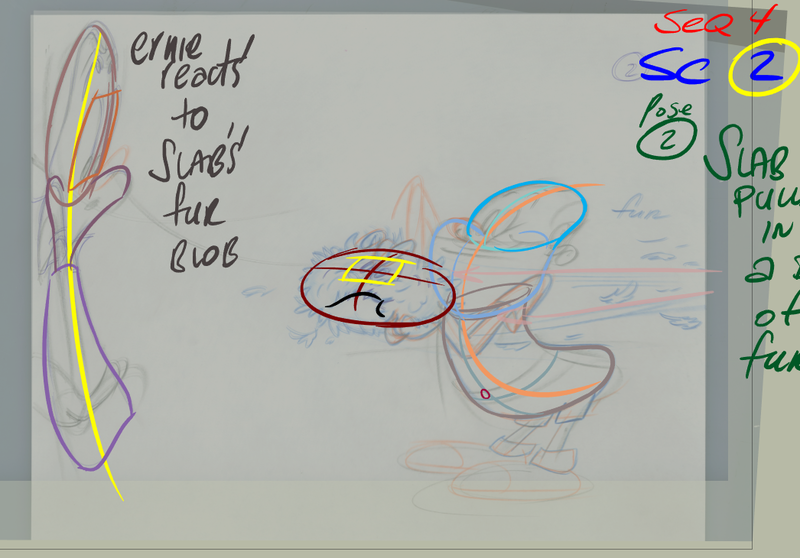 Once this is done, you can start to add details and it is a lot easier process. 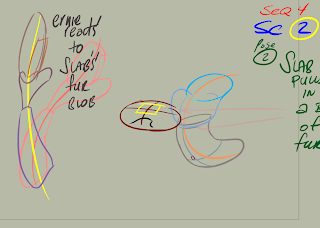 Is There A Name For This Compulsion?